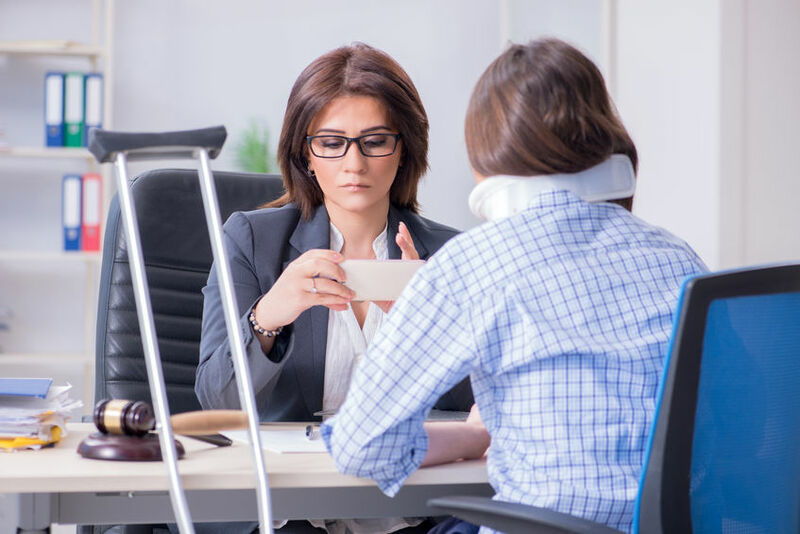 If you have suffered harm which has resulted in pain and suffering, loss of amenities of life or disability, you could have a claim in general damages. Reaching a fair amount as compensation for general damages is not an easy task. Putting an accurate monetary value on pain, suffering, loss of quality of life and disability is near impossible, as there are no scales with which to weigh general damages against money. The compensation figure arrived at will always be uncertain, depending on a judge’s view of what is fair in that particular case’s circumstances. All, however, is not lost. We can find some guidance by having regard to previous awards made in comparable cases. This provides a useful guide in determining general damages. So, although the determination of an appropriate amount is left to the discretion of the judge, the ultimate purpose of awarding such damages is to compensate the claimant for any pain, suffering, loss of amenities to life and disability which were suffered as the result of injuries sustained. In determining general damages, past awards should be adapted to reflect the present day values so that a proper basis for comparison can exist. Previous awards thus only offer a broad and general guideline in determining a fair and equitable award. Furthermore, it is important to remember that the Consumer Price Index (CPI) is often consulted to determine the depreciation of currency; however, excessive adherence to this can lead to undesirable results. Although there has been a trend by the courts recently to make higher awards than in the past, this trend has been tempered by conservatism as one of the many factors which is taken into account when awarding general damages. The award must always be fair to both sides. As was said in Pitt v Economic Insurance Co Ltd 1975 (3) SA 284 (N) at 287, compensation must be given to the person who suffered such harm, but the courts must not ‘pour out largesse from the horn of plenty at the Defendant’s expense’. Our Litigation and Dispute Resolution team has extensive knowledge and experience handling general damages cases and getting fair compensation for our clients.